The magistrates court ruled that Malka Leifer should be released from the closed psychiatric ward where she has been held for the past week. 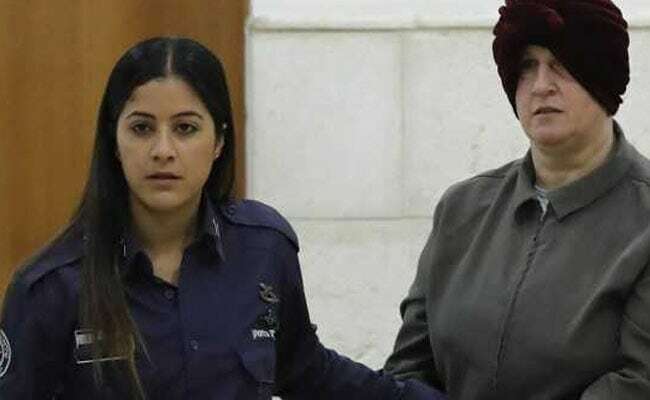 Jerusalem: A Jerusalem court on Wednesday ordered house arrest for an Israeli woman sought by Australia over accusations of sexually abusing schoolgirls under her care there, a court transcript said. Wednesday's court ruling, seen by AFP, said that psychiatrists who examined her in custody found her to be suffering emotional distress, "but not due to the mental illness she was claiming." Leifer's case has drawn attention from Australian media since her arrest last month, with Victoria state premier Daniel Andrews saying he has lobbied Israeli Prime Minister Benjamin Netanyahu directly on the issue.